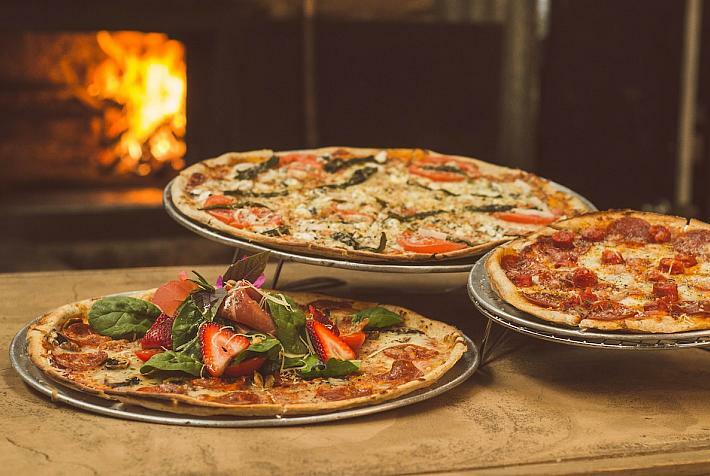 Mulled wine, gingerbread, and the music of carols: as the winter holidays are approaching, cities across the country are getting ready to open their Christmas markets. 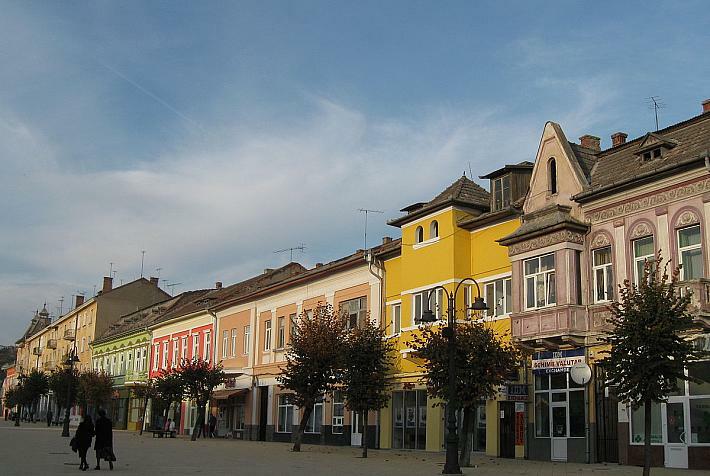 Below is a list of such venues in Romania and their offerings. 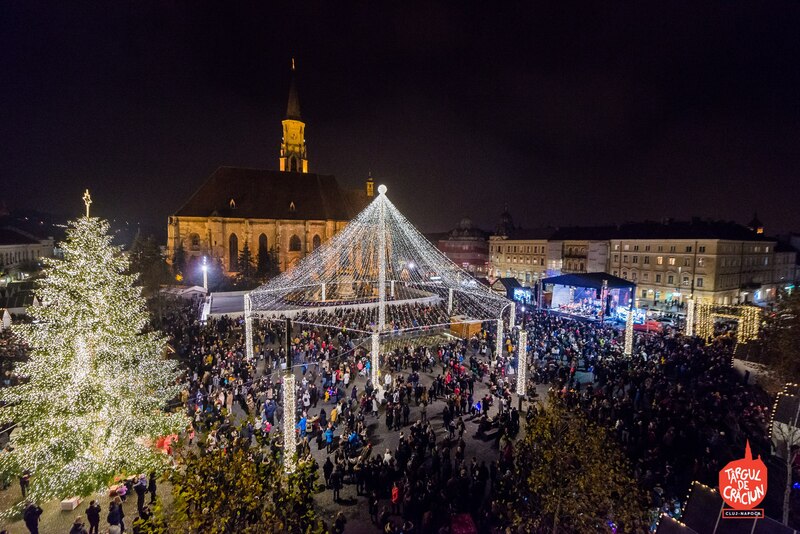 Since its first edition in 2007, the year the city held the European Capital of Culture title, the Christmas Market in Sibiu has become a successful event, to which the city owes a second tourist season. 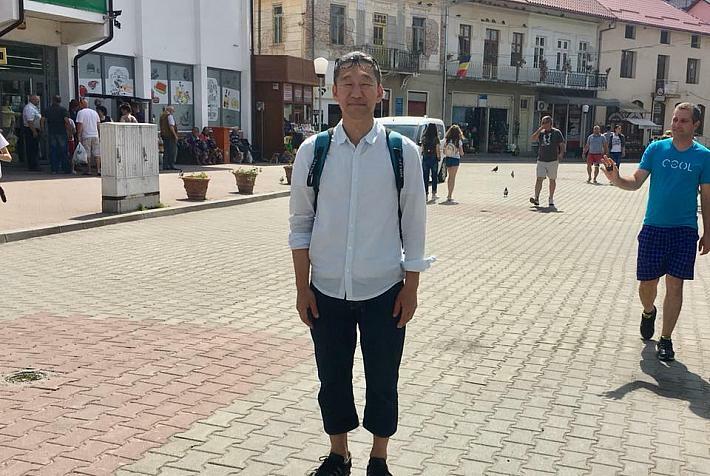 Started in a partnership with the Embassy of Austria in Romania, it is held in the Grand Square (Piața Mare or Großer Ring), at the heart of the old city. The market usually accommodates Santa’s workshop, a skating rink, nativity scenes, concerts and many market stalls with traditional season products. Among the activities for children announced for this year’s edition are candle-making and cookie-making workshops and a gingerbread-painting workshop. 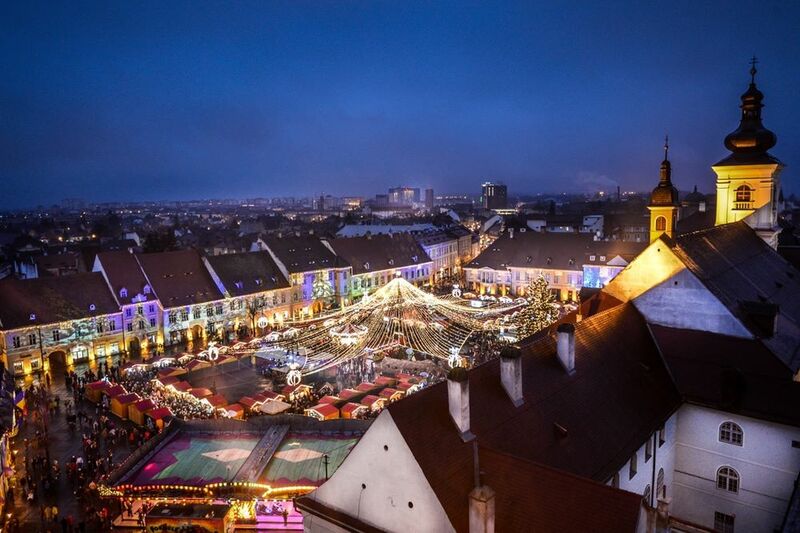 Live feeds from the Sibiu Christmas Market are broadcast here. 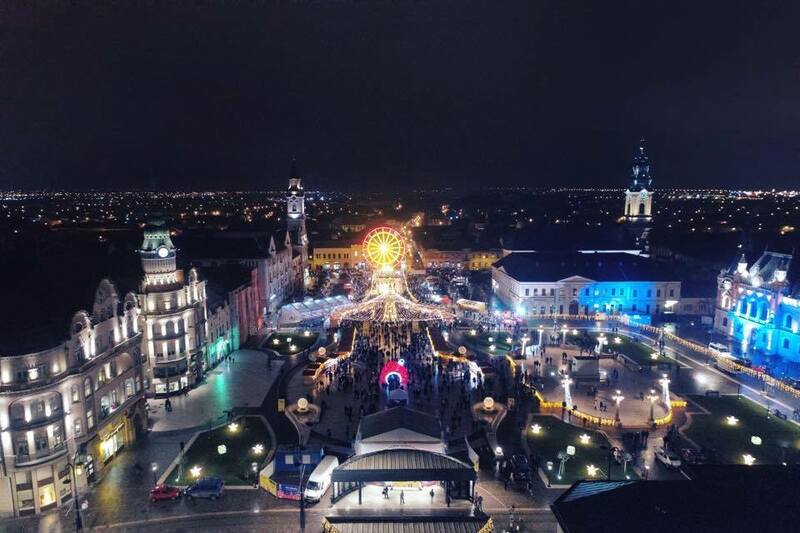 Held in the city’s Unirii Square, the Cluj-Napoca Christmas Fair has among this year’s novelties a program of multicultural activities, a week of film screenings, a radio of the fair and a culinary week, and more events to be announced. The event is set to bring concerts of local groups but also one of the Istanbul Büyük Şehir Belediyesi Kent orchestra. Children can embark on a ride on Santa’s Tram and meet characters such as Minnie and Mickey, Snow White, Cinderella, Anna and Elsa, Peter Pan, Scooby Doo, Harry Potter or Rapunzel. Meanwhile, parents can attend the workshops offered by Little and Big People organization at Santa’s House. More on the event here. 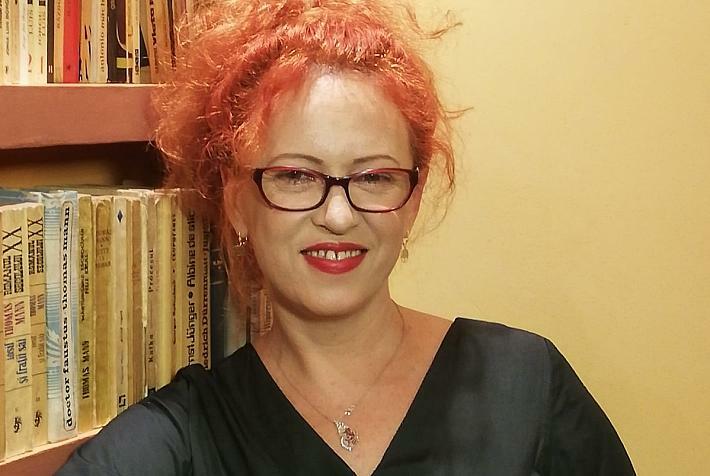 The Timișoara Christmas Market usually brings a host of concerts, ranging from local pop artists and groups to carolers, and the event’s opening this year will line up Alexandra Stan and Ștefan Bănică Junior. Taking place in Victoriei Square and in Freedom Square, it showcases handmade and eco products, in addition to traditional ones and many activities for children. Updates are available here. 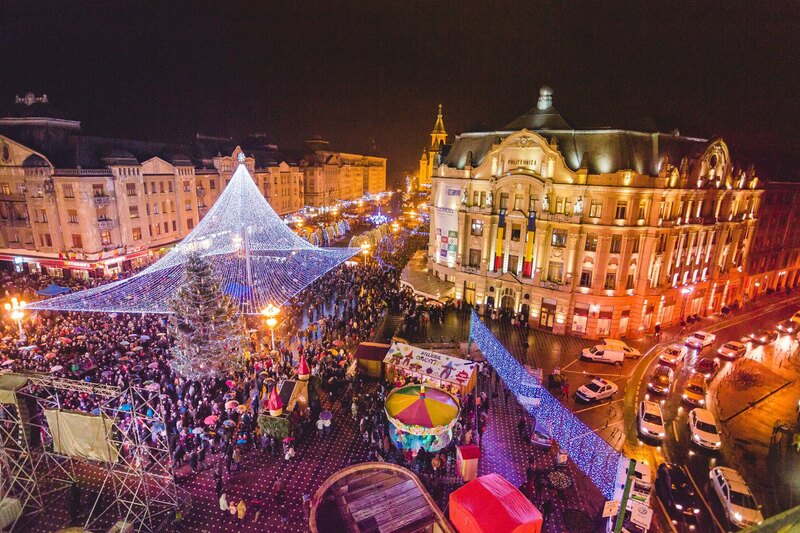 Oradea’s Unirii Square will once again host the Christmas Market, bringing the holiday cheer to the Art Nouveau city. 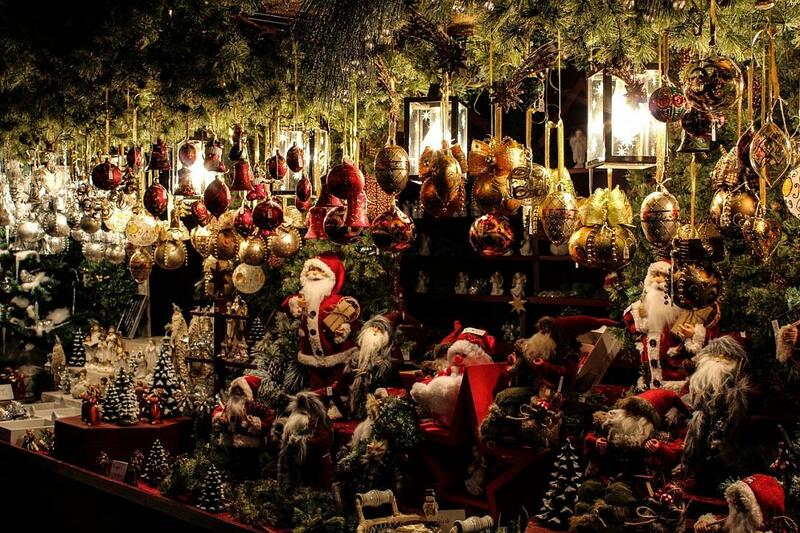 Visitors can expect a program of carol concerts, activities for children, the opportunity to try the mulled wine or the season sweets, and plenty of hand-made decorations and souvenirs. Last year’s edition of the event featured a Boney M (Liz Mitchell) concert of Christmas songs, in addition to performances of many local artists. More on the event here. 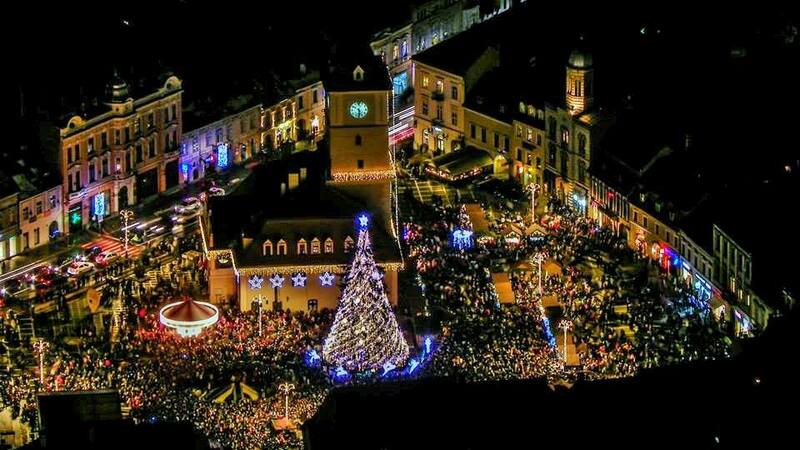 Brașov holds the Christmas Market in Piața Sfatului, the center of its old town, and the starting point for exploring many of the tourist attractions in the area. Since Nuremberg is one of Brașov’s twin cities, one of the 40 market stalls at the market will be allotted to sellers coming from the German town. The program of the event has not been announced yet, but last year it included many concerts of local bands and one of British group Smokey. An ice skating rink was also set up in the Sf. Ioan square. The Facebook page of the event is here. Open December 1, 2018 – January 13, 2019, 10:00 – 23:00. 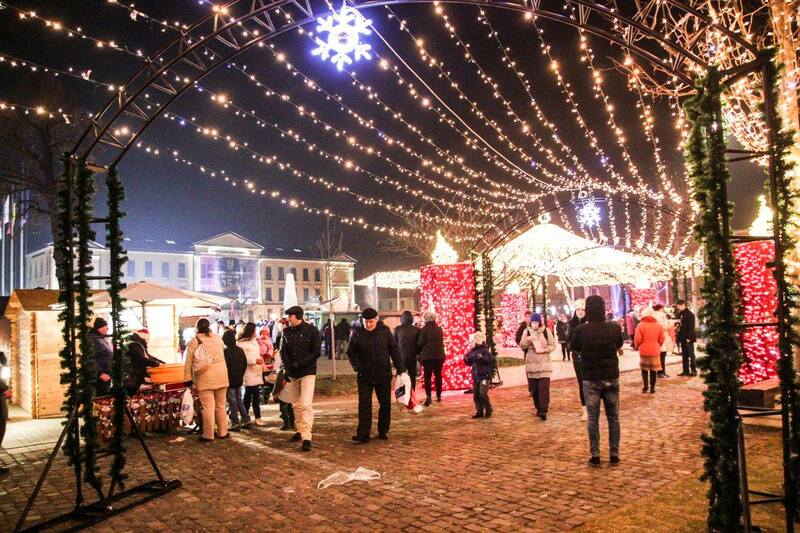 The city where the Great Union was decided 100 years ago celebrates the season with a Winter Holidays Park in the Fortress’ Square (Piaţa Cetăţii). It will cover an ice skating rink, Santa’s House, an open-air stage for concerts, various stalls for retailers of season products and, of course, the Christmas Tree, and a curtain of lights. 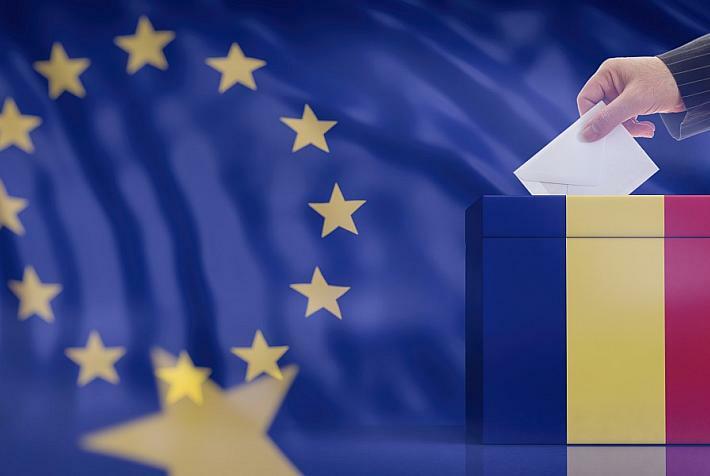 Updates on events in Alba Iulia are posted here. Open: December 6, 2018 – February 1, 2019, 10:00 – 22:00. 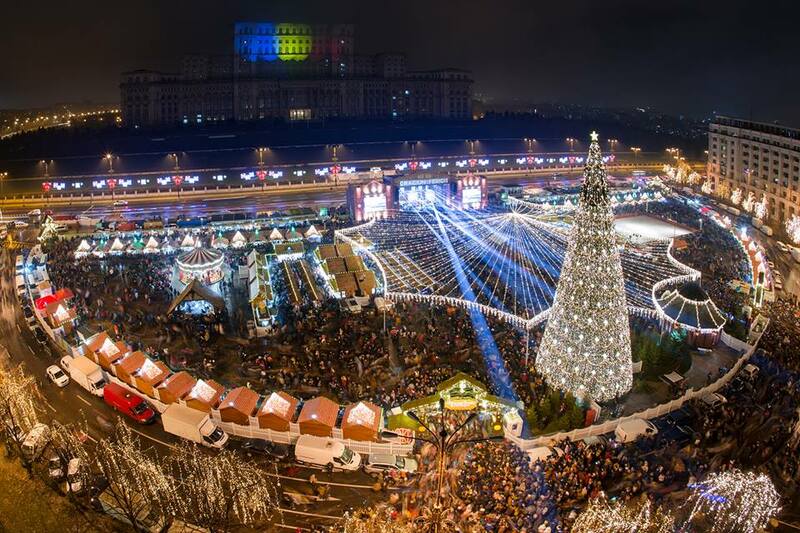 The Constitutiei Square will host this year’s Bucharest Christmas Market. The event covers concerts and performances, activities and a carousel for children, over 100 market stalls where craftsmen showcase traditional products, and an ice skating rink. The program is update here.